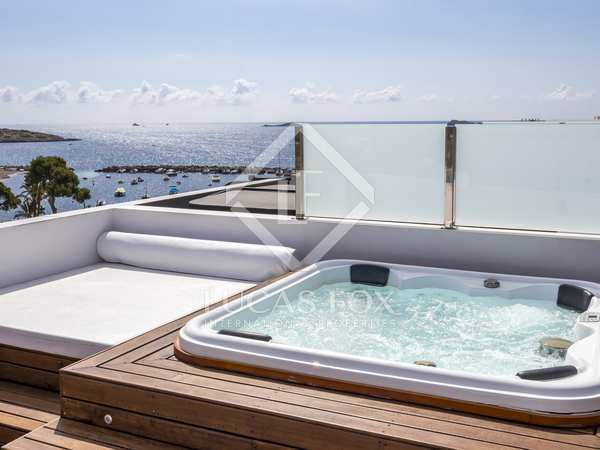 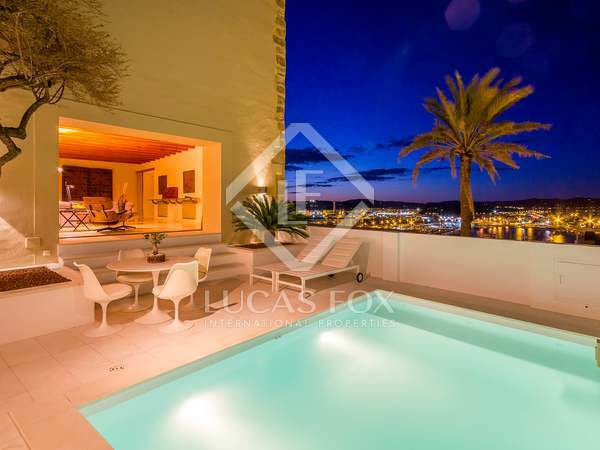 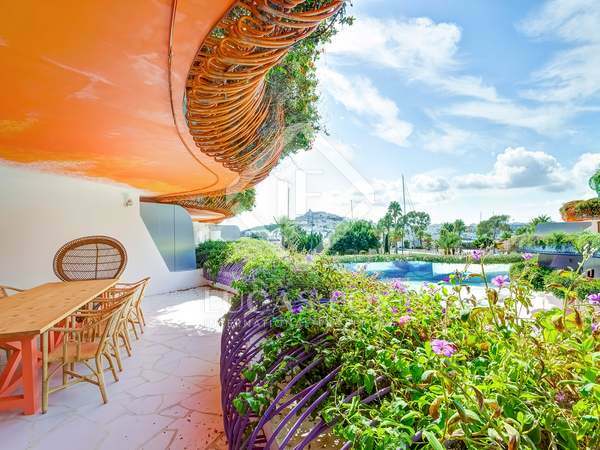 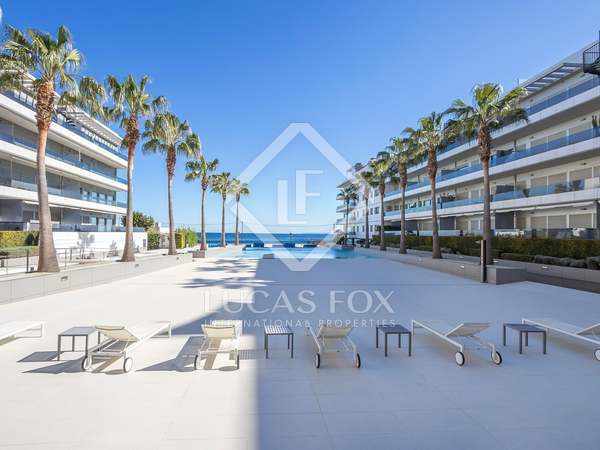 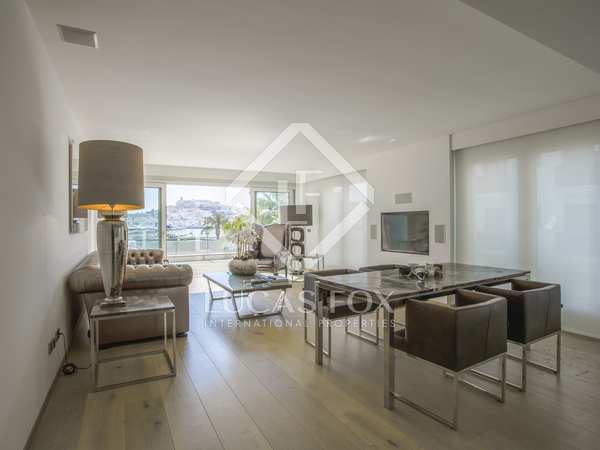 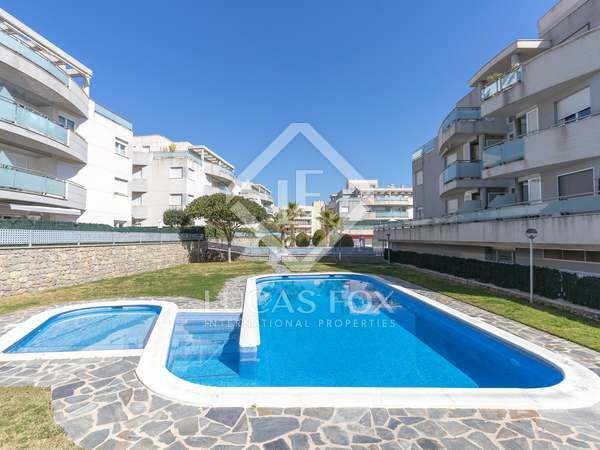 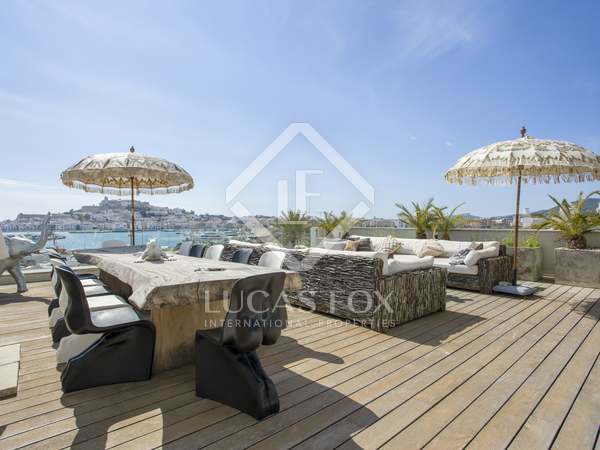 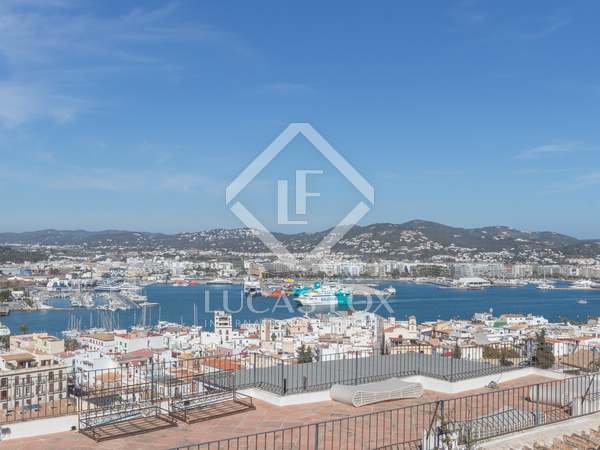 Fantastic brand new modern villa with good views of Talamanca and Ibiza Town and a charming terrace, garden and pool. 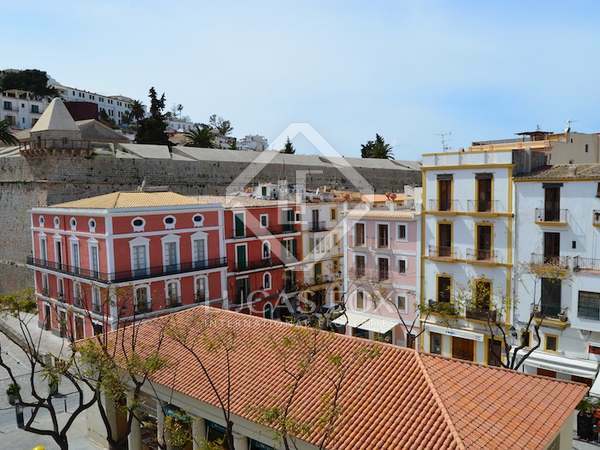 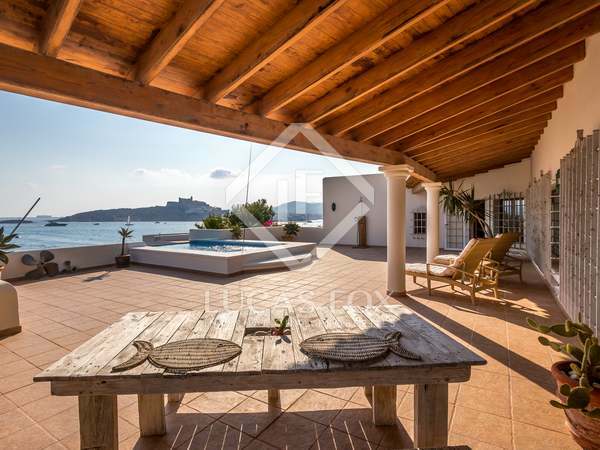 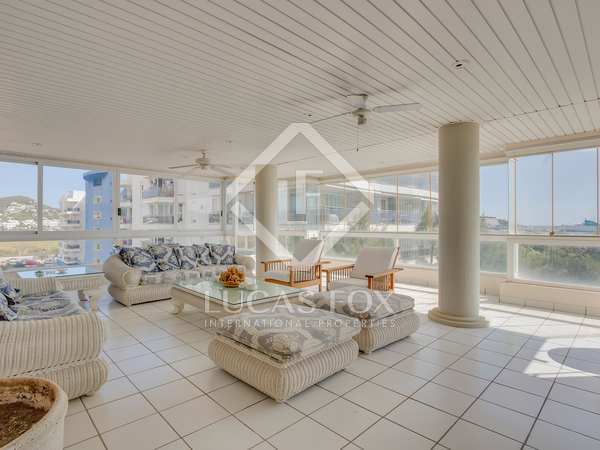 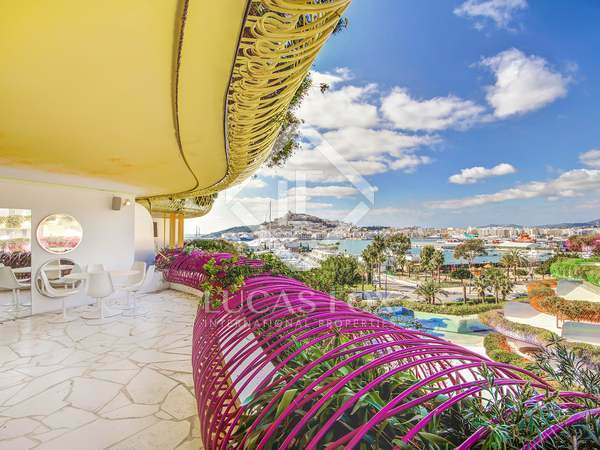 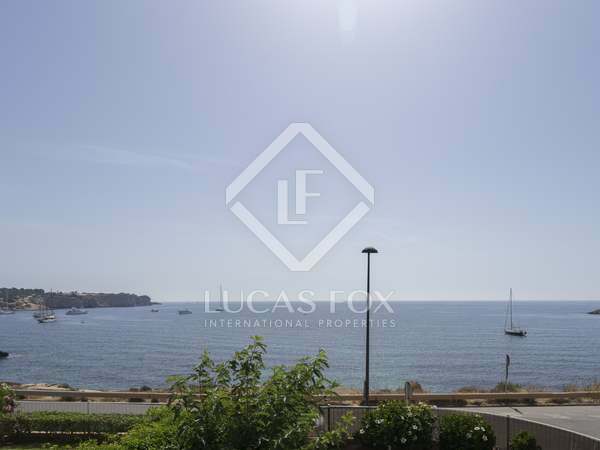 Classic style property with 7 bedrooms and panoramic views of the sea for sale in Marina Botafoch, close to Talamanca Beach and the centre of Ibiza. 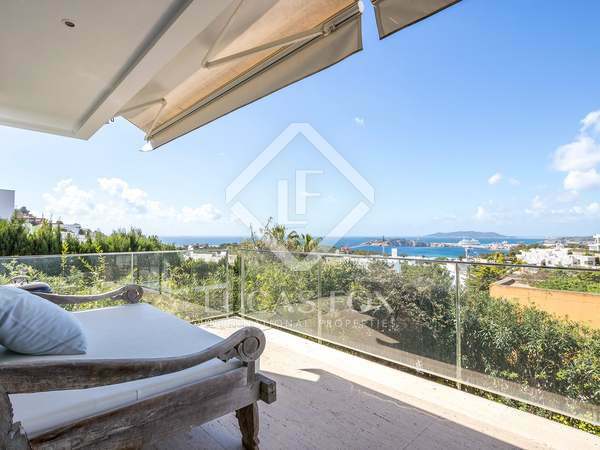 A charming 4-bedroom villa with an 18m² garden and stunning views across the island and towards the coast, for sale in Ibiza Town. 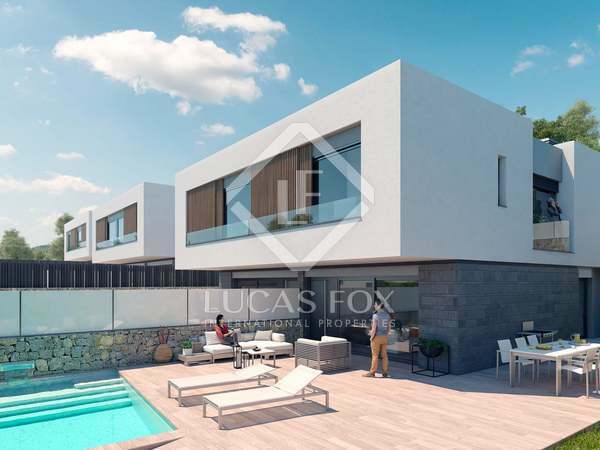 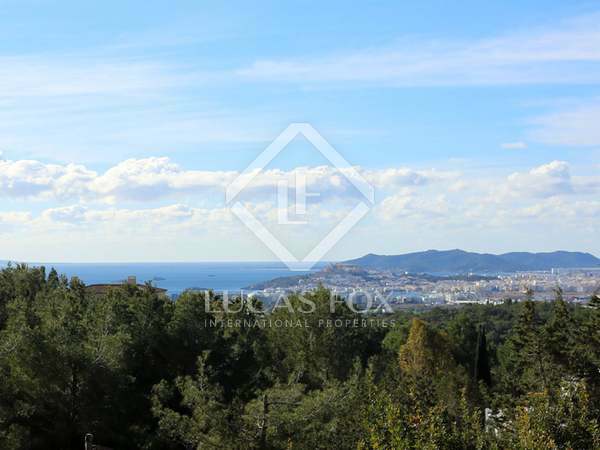 Excellent opportunity to acquire a building plot with sea views and a project for a stunning modern villa by José Millán. 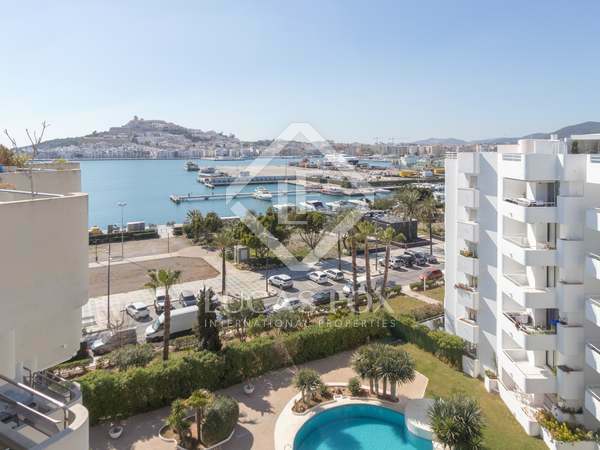 Just minutes from Ibiza Town. 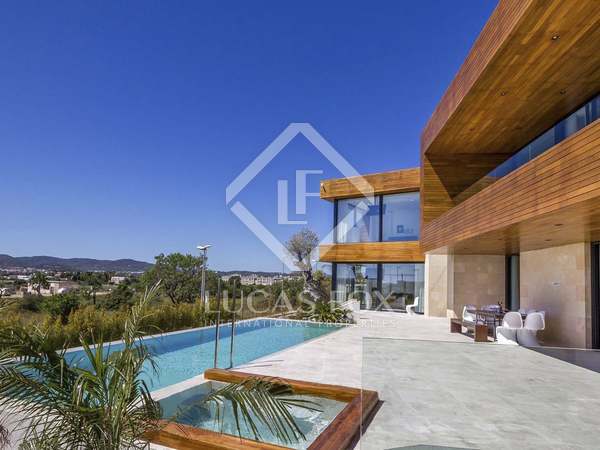 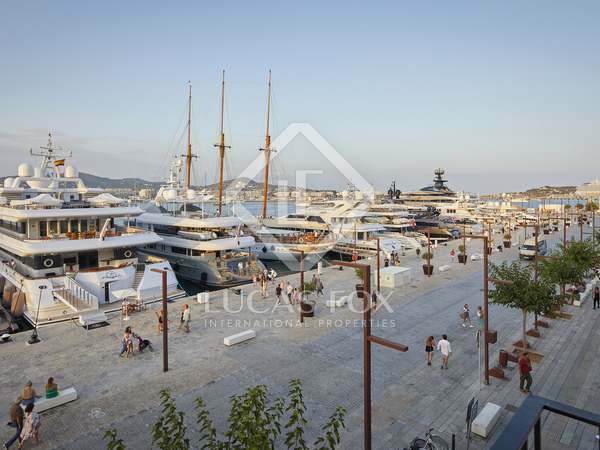 Luxury villa for sale as part of a stunning New Development, close to Ibiza Town. 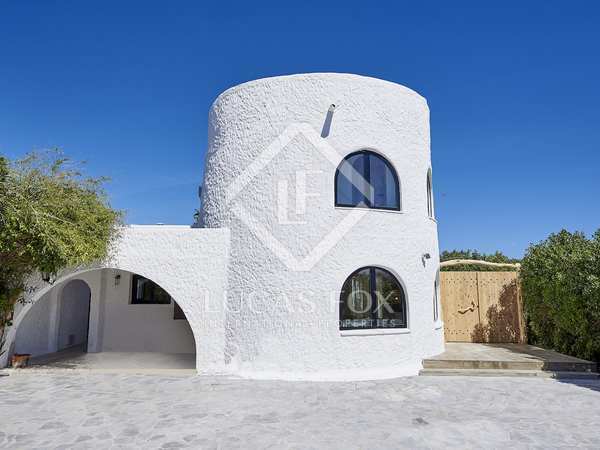 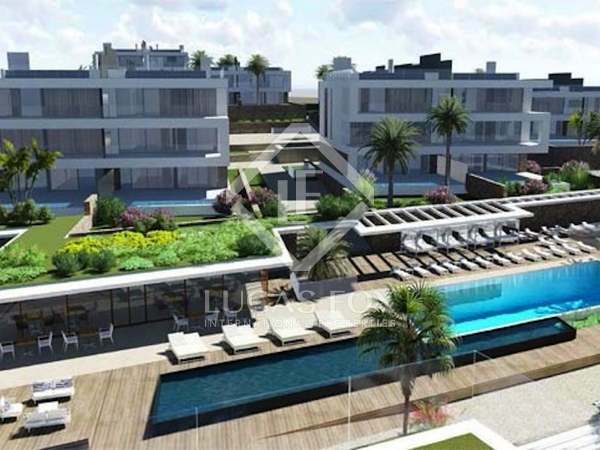 Brand-new 3-bedroom villa for sale in Ibiza, part of a luxurious New Development.